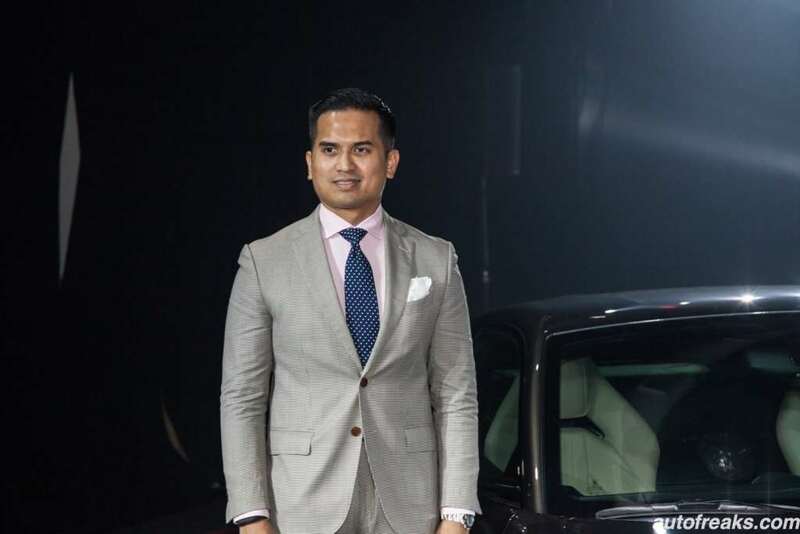 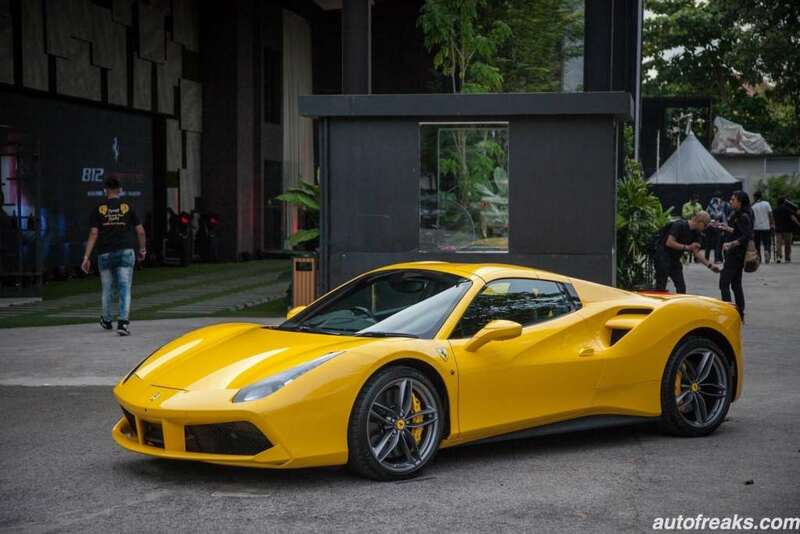 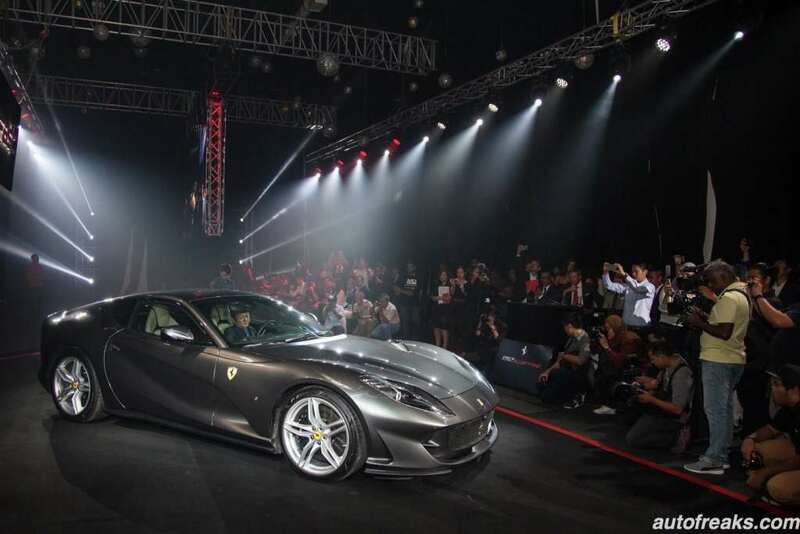 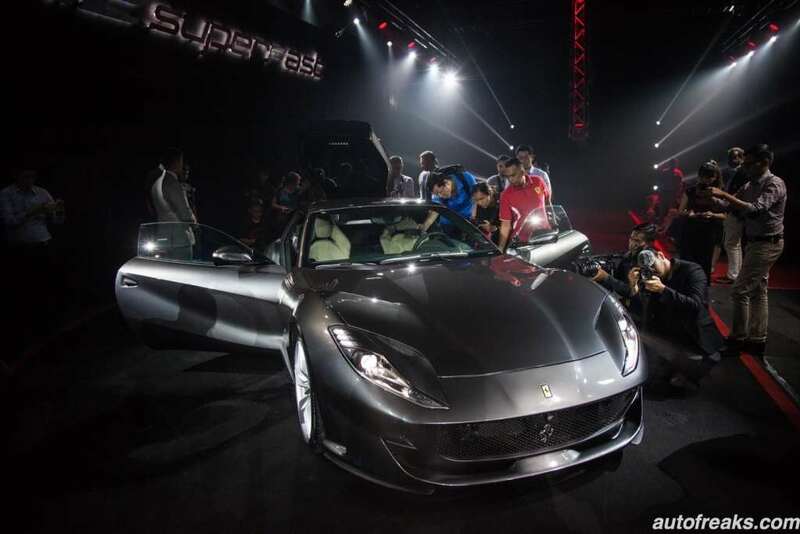 On a hot morning at Zebra Square Kuala Lumpur today, Naza Italia, the official distributor for the Ferrari brand in Malaysia unveiled the Ferrari 812 Superfast, a front engined supercar. 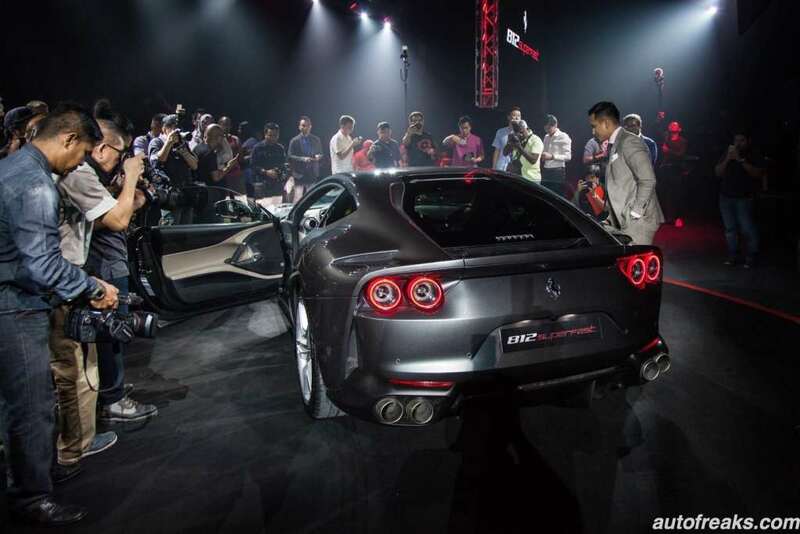 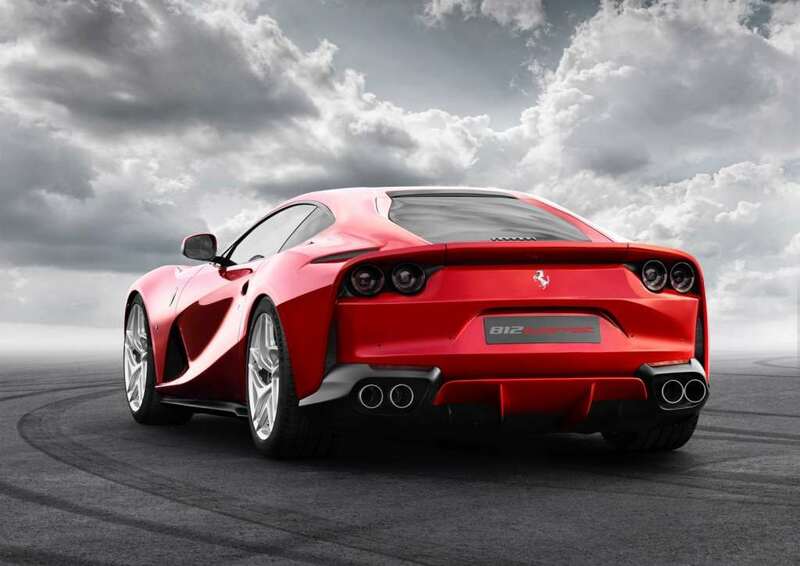 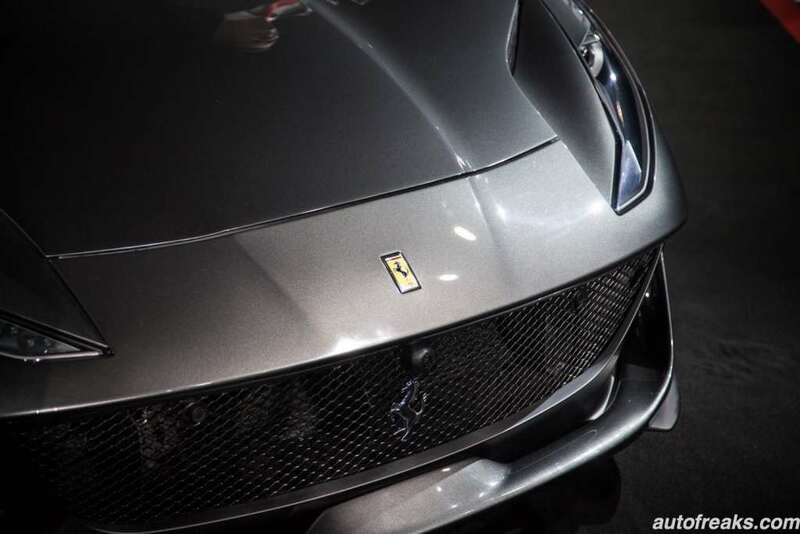 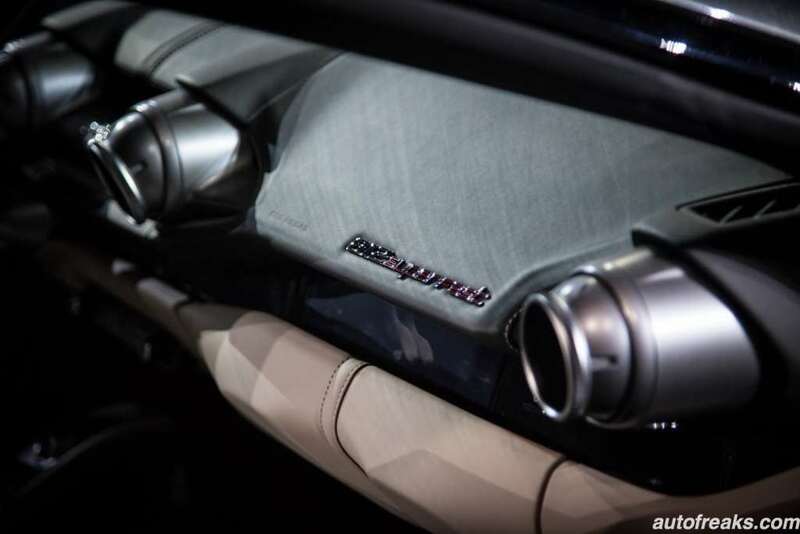 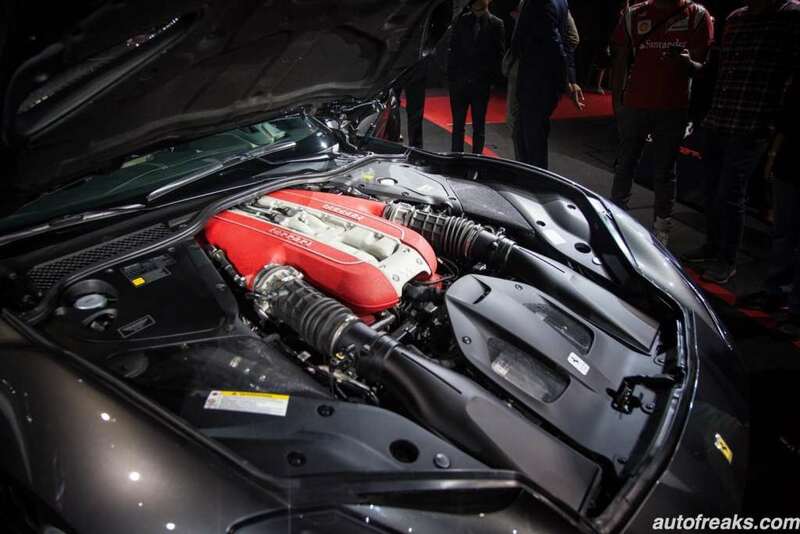 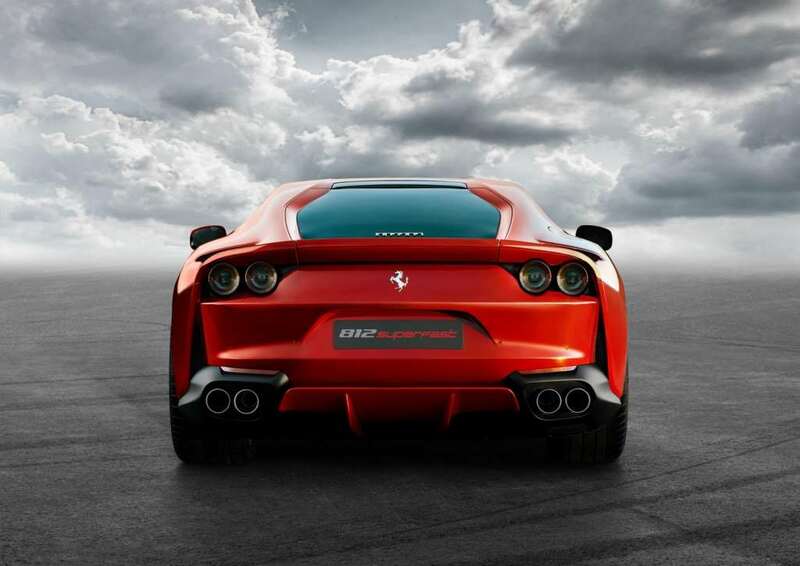 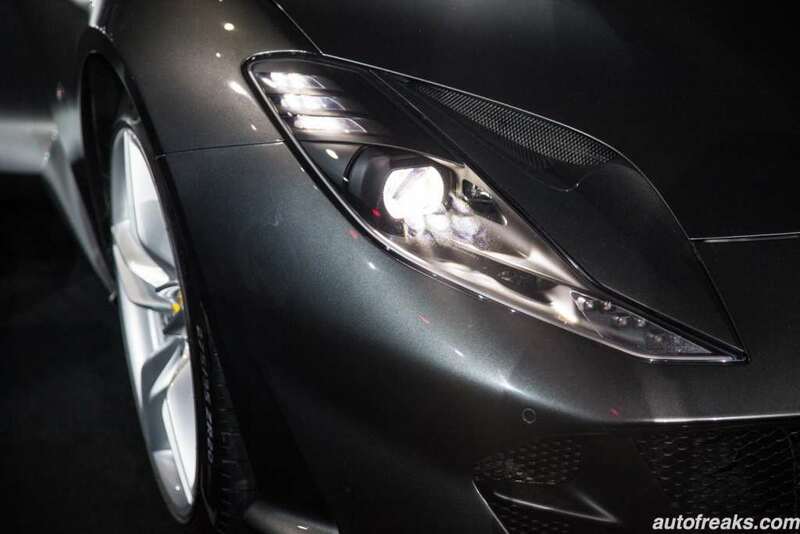 Armed with a huge 6.5L V12 engine, the Ferrari 812 Superfast was initially revealed at the Geneva International Motor Show earlier in the year. 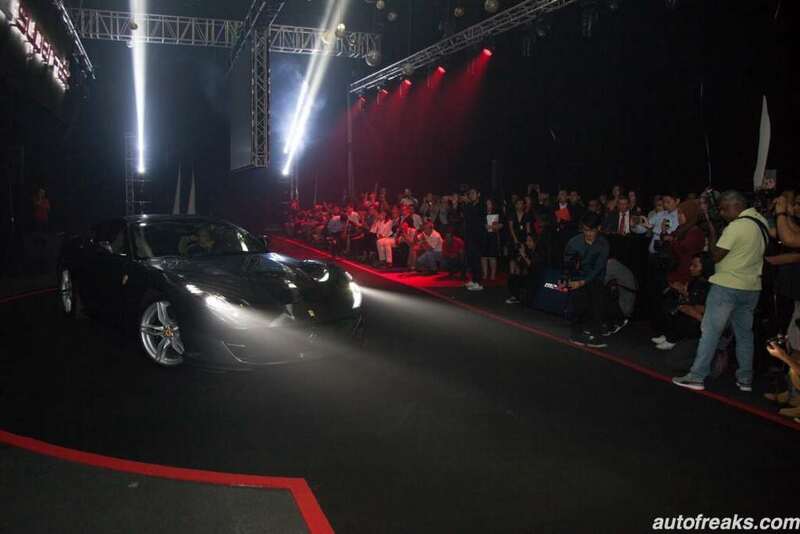 The car was driven in by Zen Low. 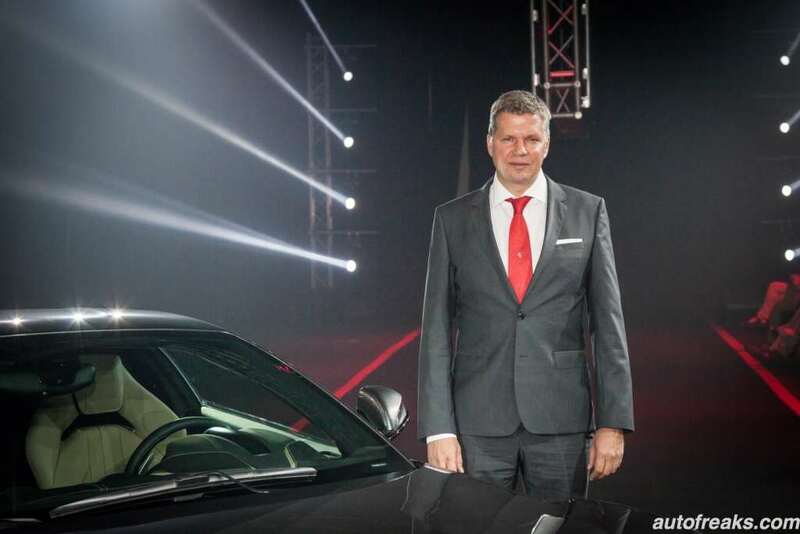 Here at the launch was Mr. Dieter Knechtel, CEO of Ferrari Far and Middle East Hub, who gave us the run down of the supercar. 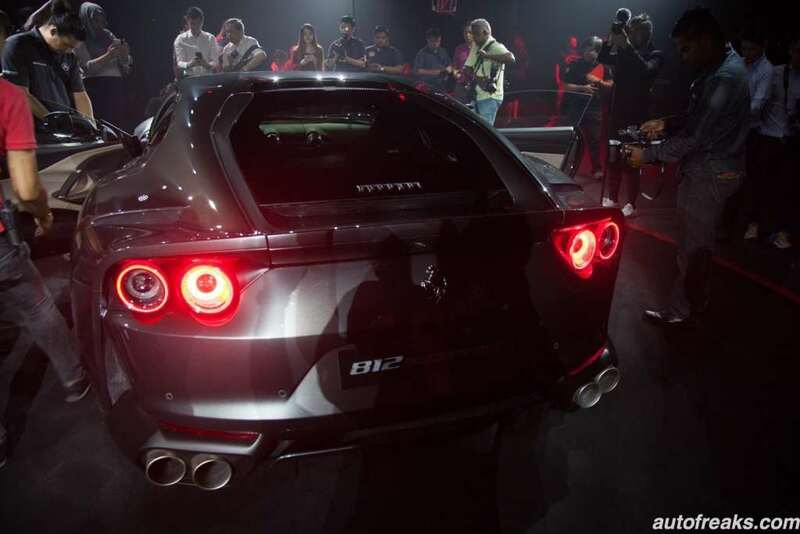 Touching on 3 key points about the car, the engine and power, the handling of the Ferrari and finally the aerodynamics. 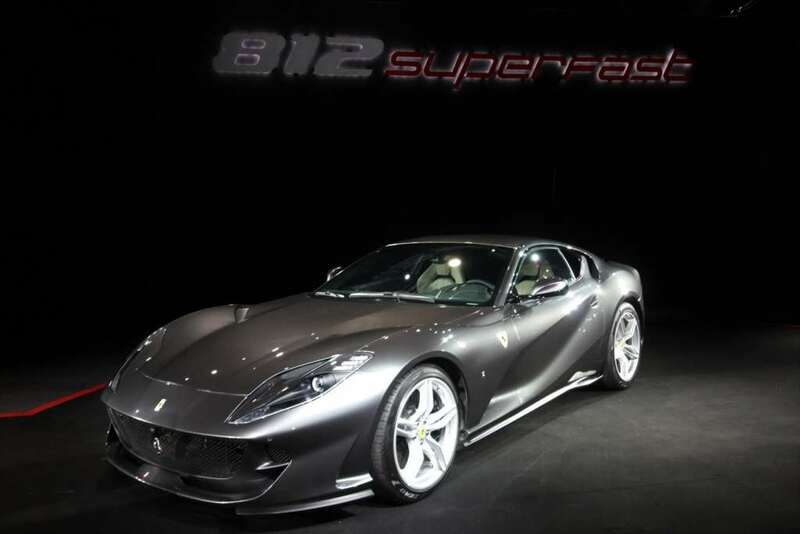 Comparing it with the F12 Berlinetta, the new Ferrari 812 Superfast is better and improved on all 3 aspects. 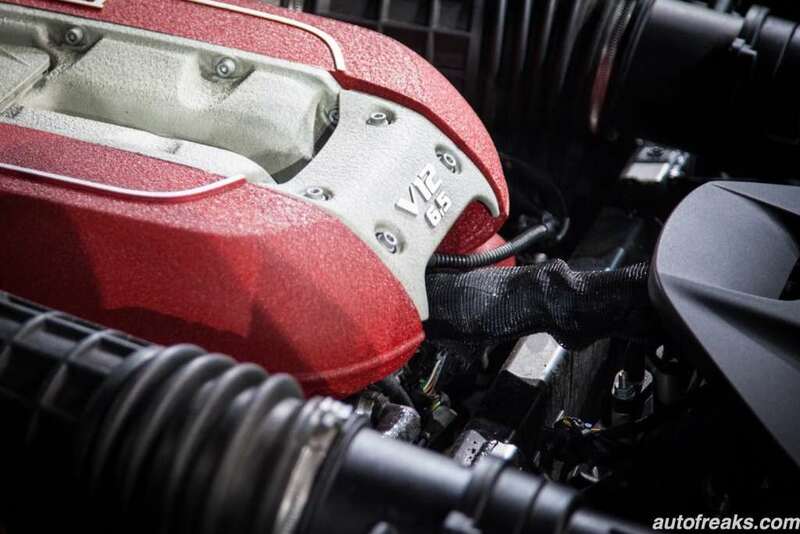 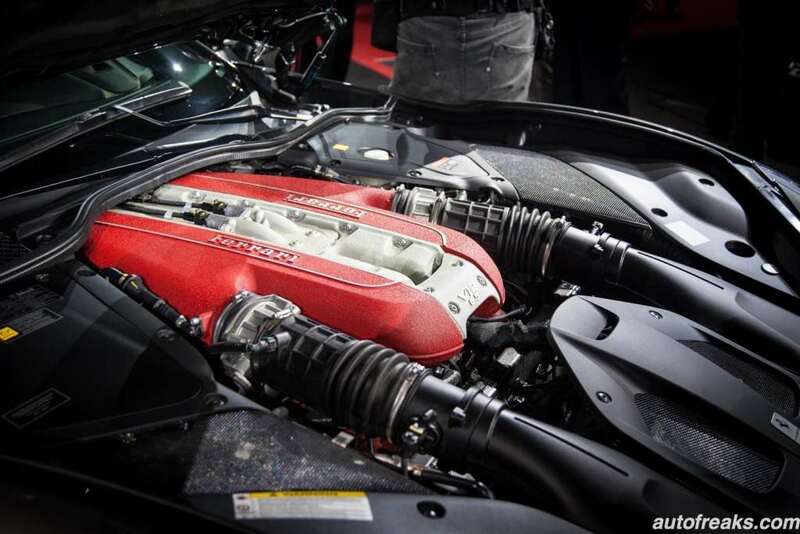 Since 1947 when Ferrari released the Cavallino Rampante, Ferrari is still one of the manufacturers to continuously use 12-cylinder engines on their cars for 70 years giving the Ferrari V12 engine a long heritage. 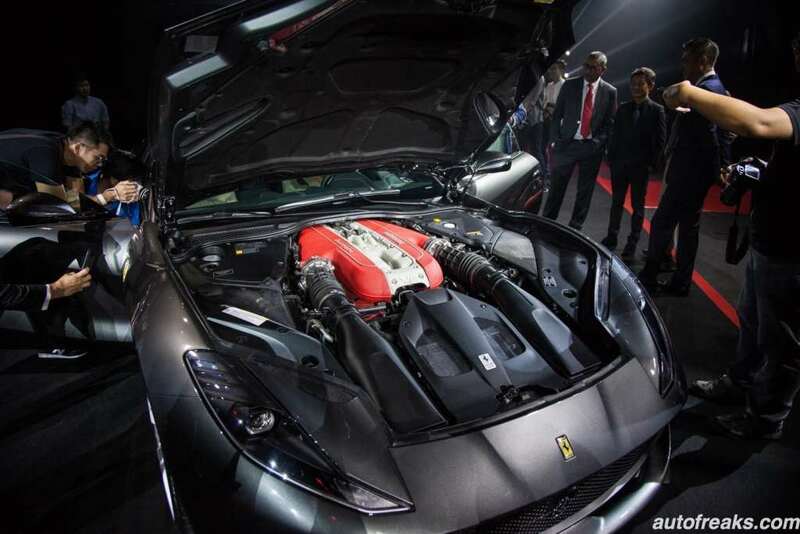 The engine produces 800hp and has a torque of 718 Nm at 7,000rpm where 80% of the torque is available from 3,500rpm onwards. 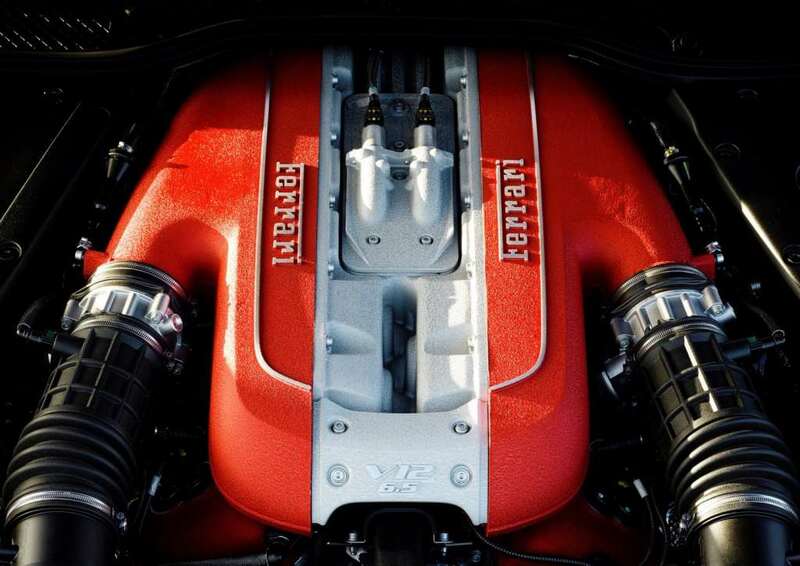 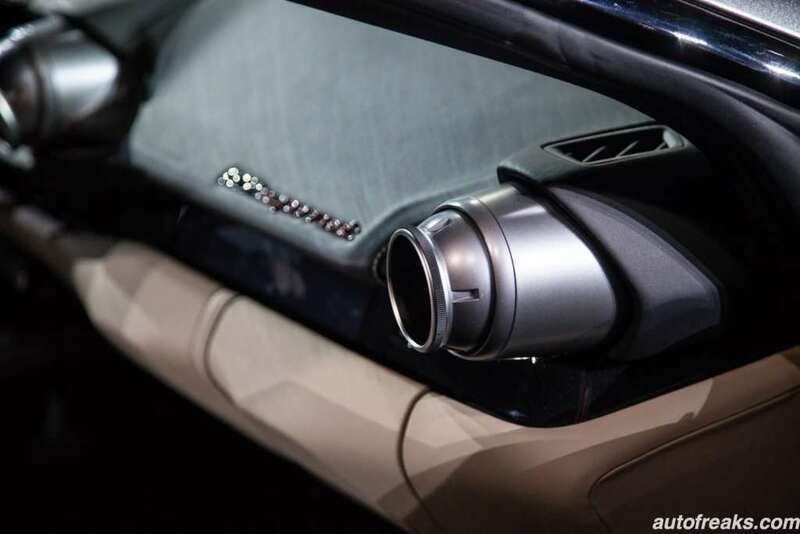 Peak power output is achieved at 8,000rpm. 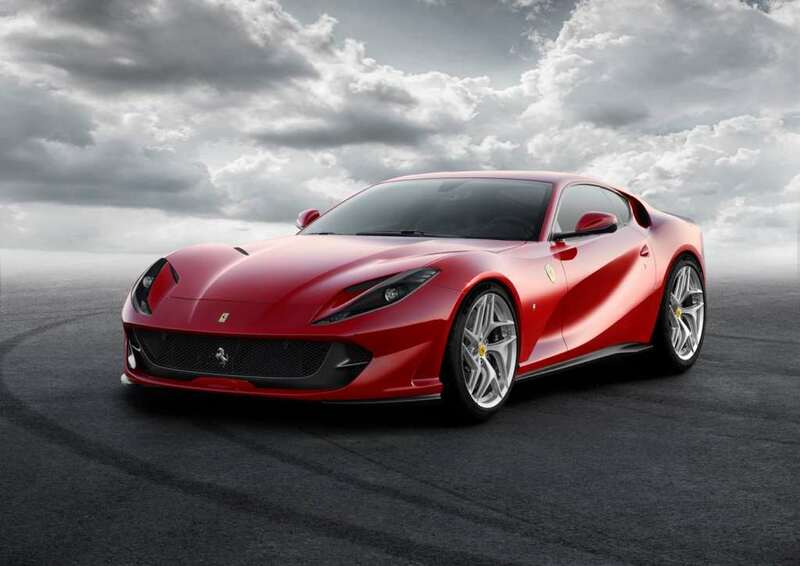 The Ferrari 812 Superfast is the first Ferrari to adopt an electric power steering. 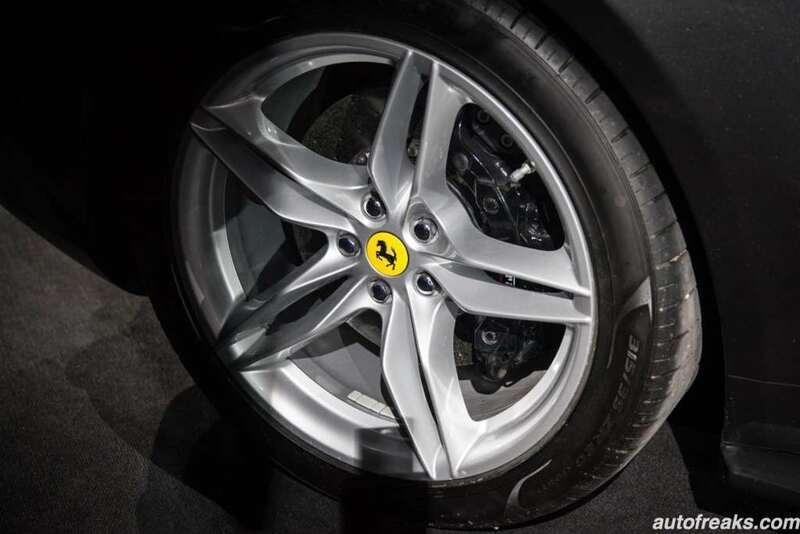 Another first is also the use of the Virtual Short Wheelbase 2.0 system (PCV) which combines electric front-wheel steering assistance with the mechanical concept built around tire dimensions and the rear-wheel steering. 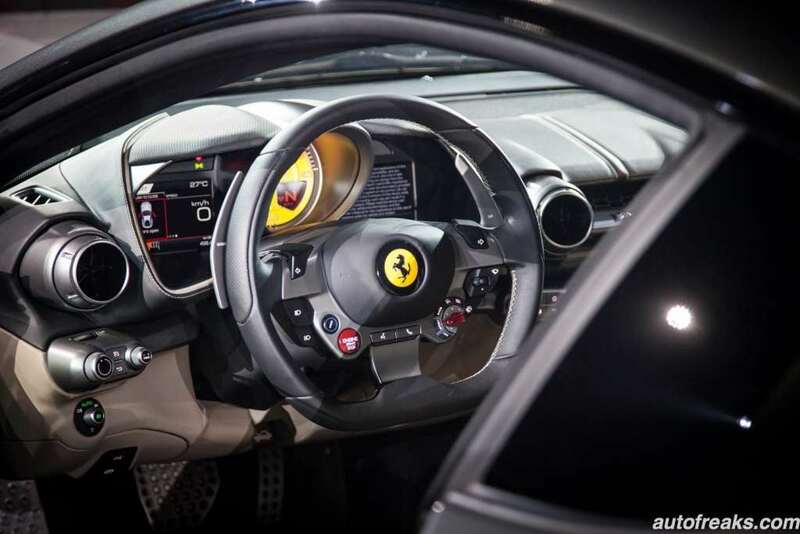 These systems are integrated with the vehicle dynamics control system based on the latest 5.0 version of Side Slip Control (SSC), intended to improve the agility, nimbleness of handling and reduce the vehicle response times. 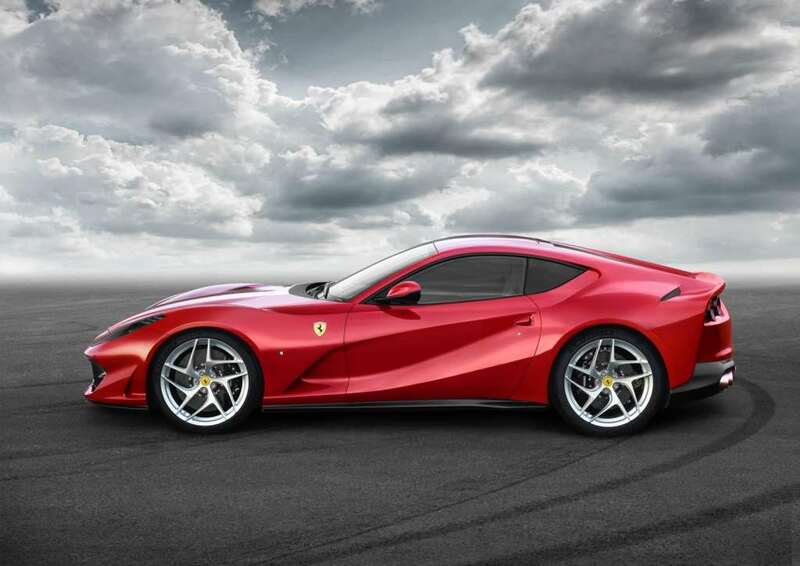 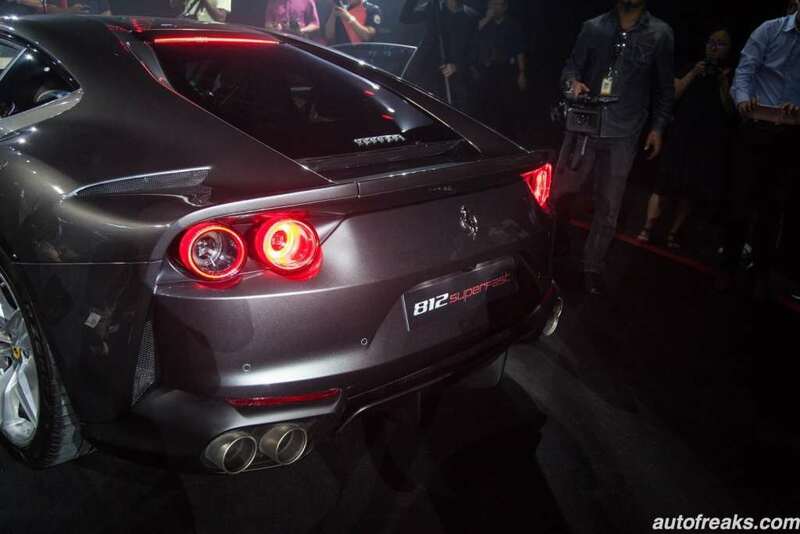 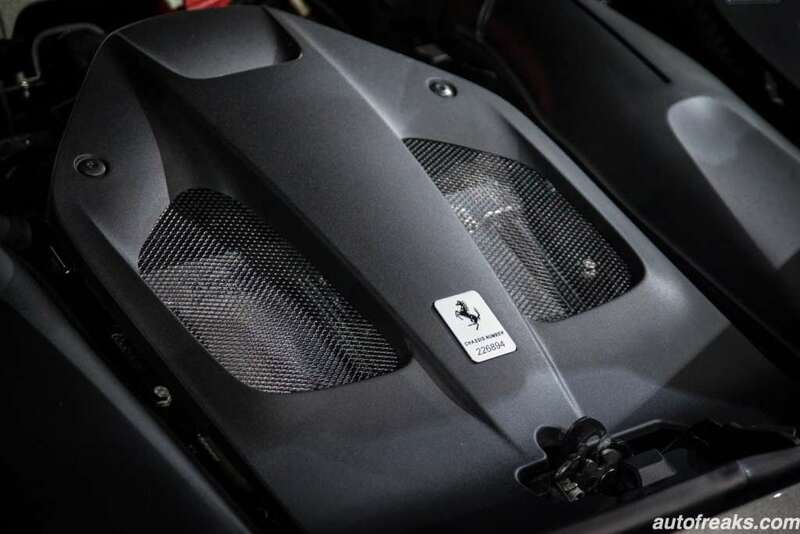 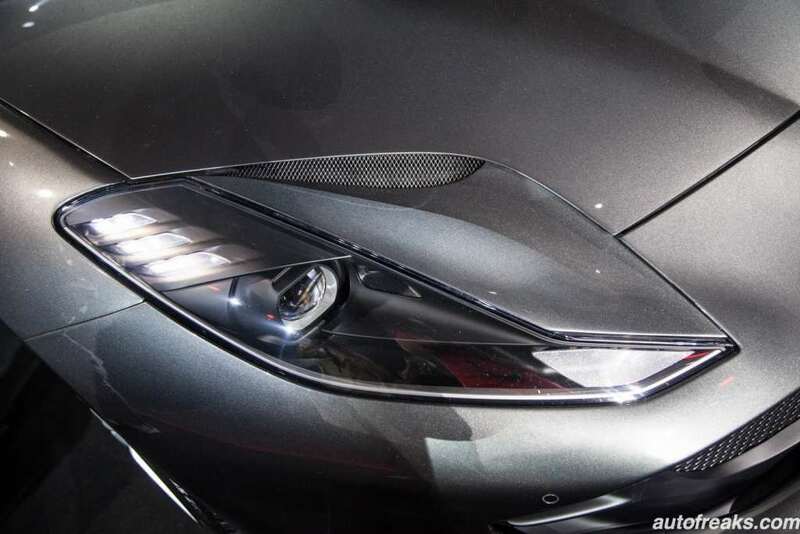 In the area of aerodynamics, compared with the F12 Berlinetta, the downforce of the new model has increased 10% and its downforce at the rear fender duct has risen 8%. 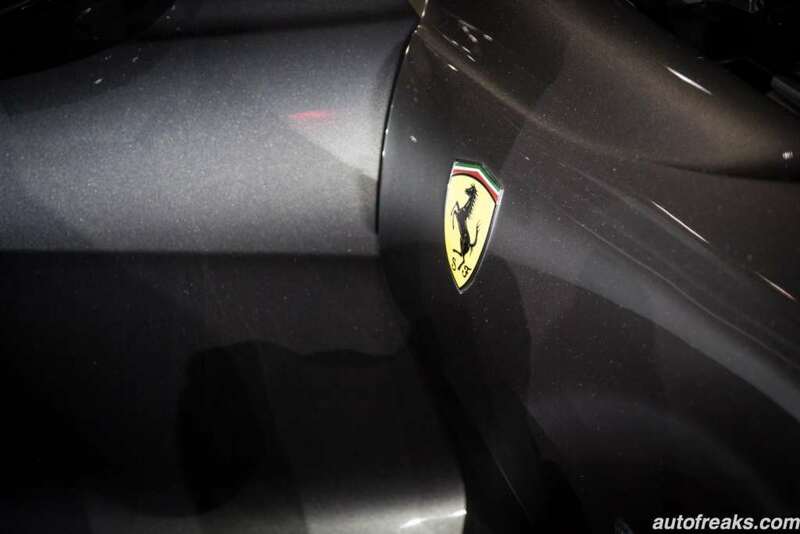 Ferrari has indeed made incredible strides to keep the car stable and to constantly improve its handling. 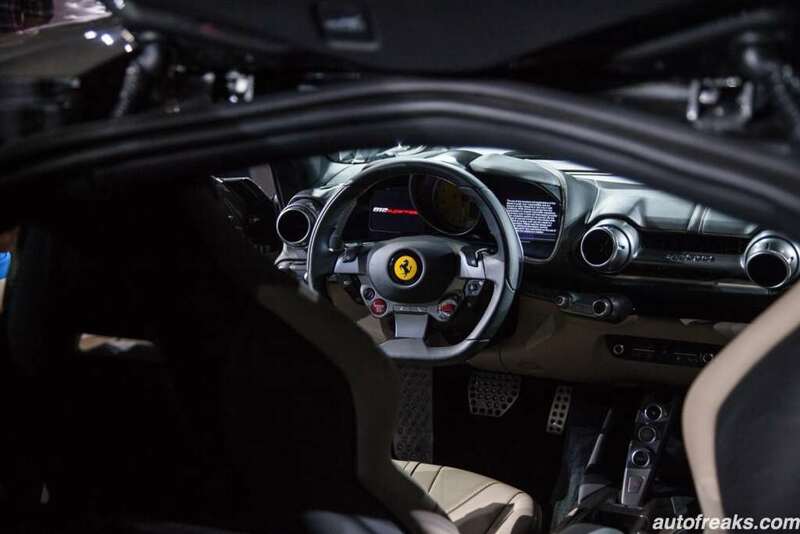 On the inside, The Ferrari 812 Superfast has been completely redesigned. 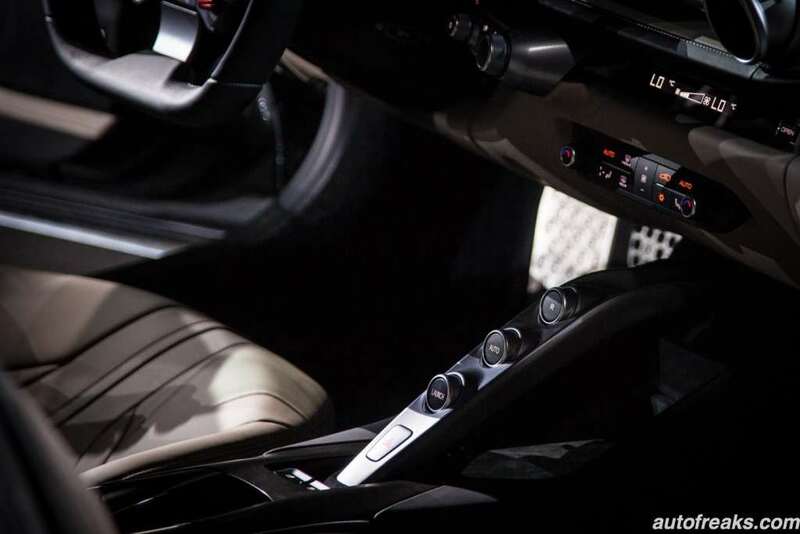 The cabin looks sportier and the horizontal dash looks gorgeous. 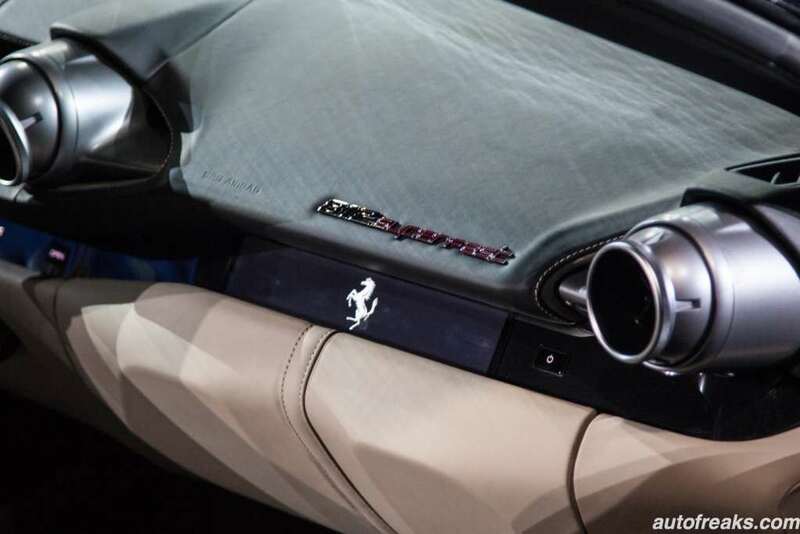 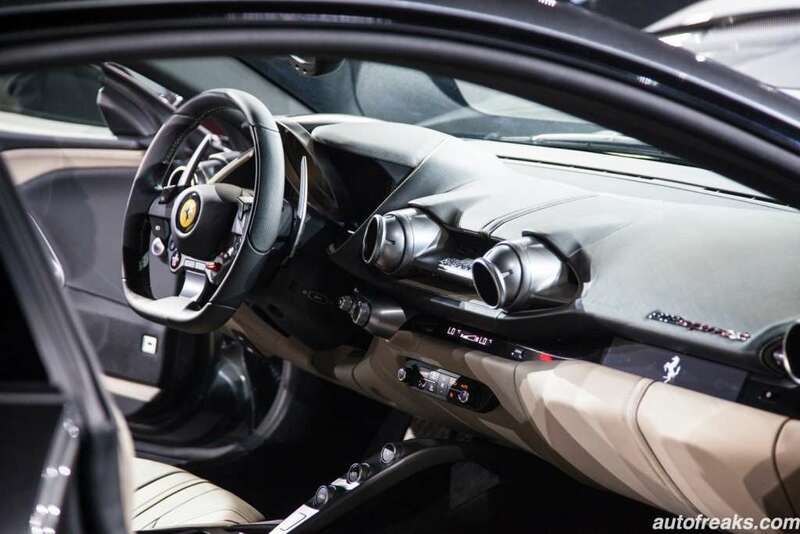 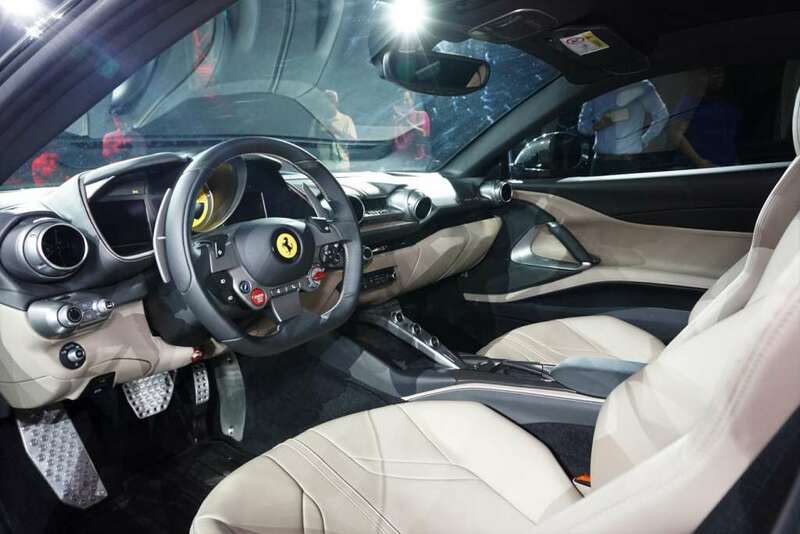 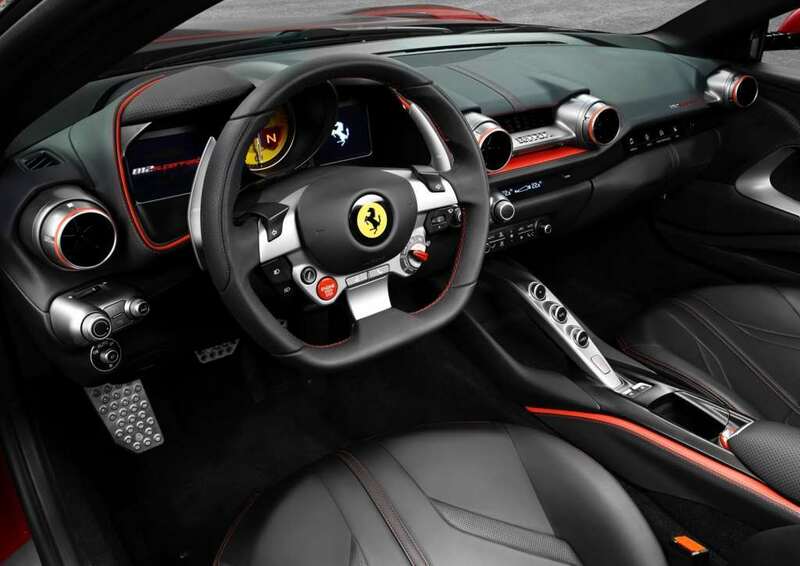 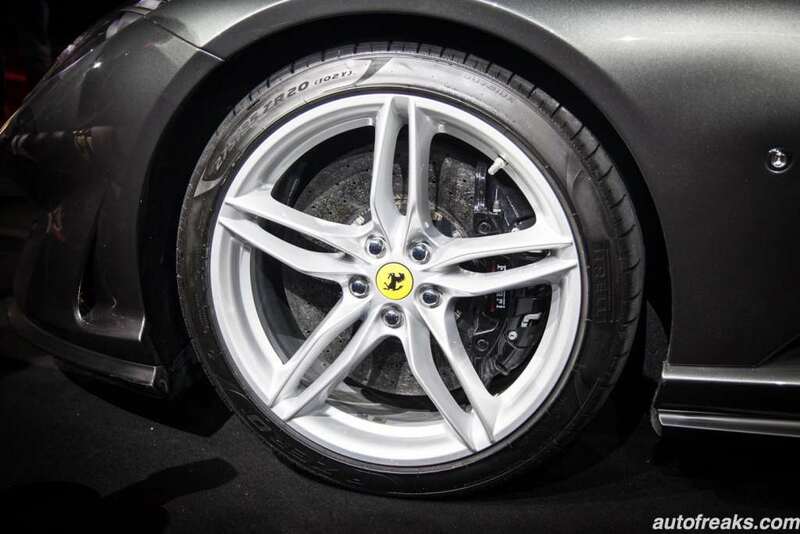 The seats are comfortable yet more ergonomic to hold you down as you speed down the road with the Ferrari. 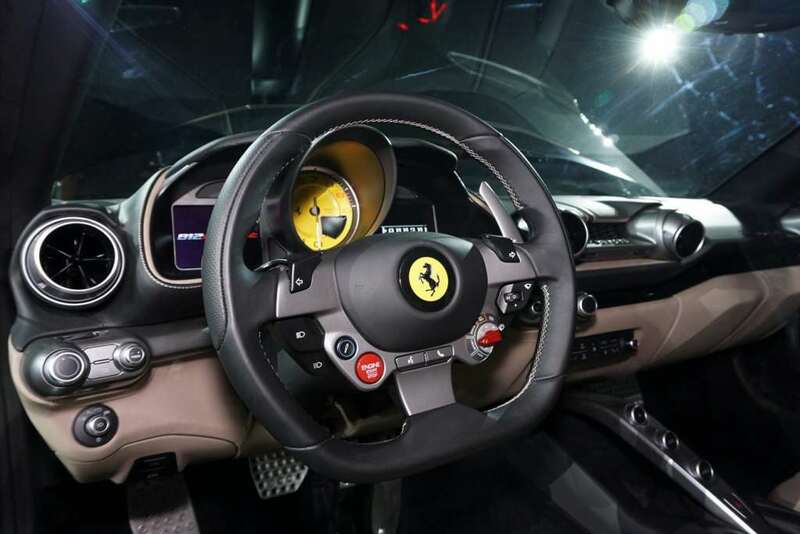 A new steering wheel, instrument cluster and also the latest infotainment is available. 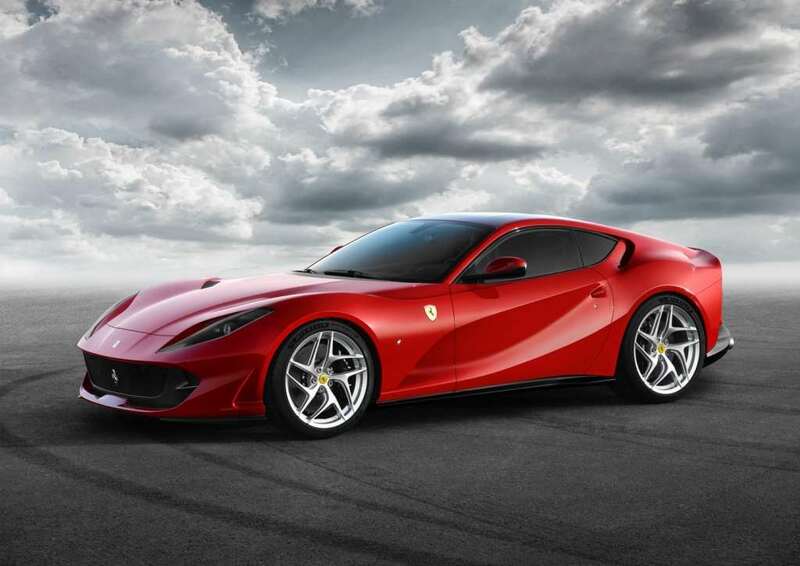 And to top it off, a new colour has been developed for this model, ROSSO SETTANTANNI, which commemorates the company’s 70th anniversary. 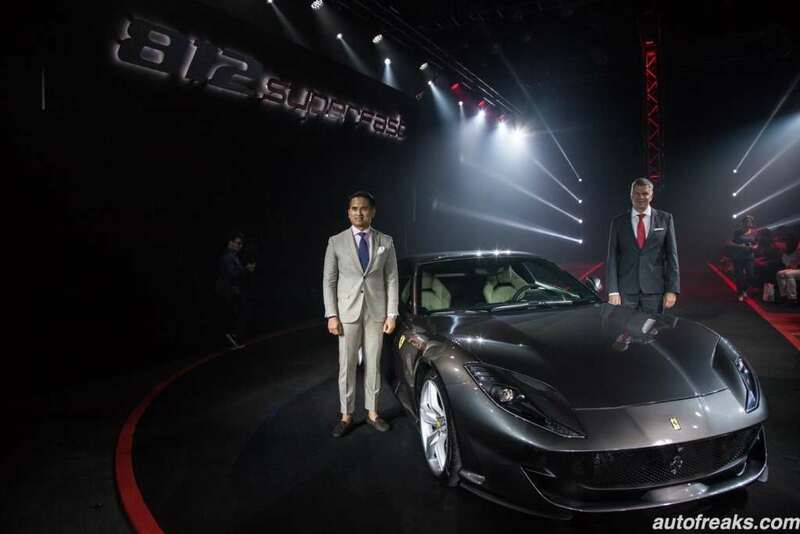 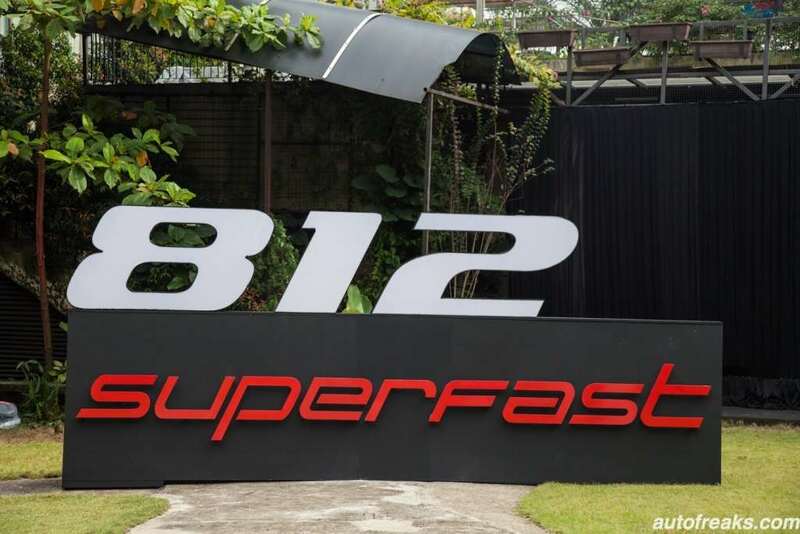 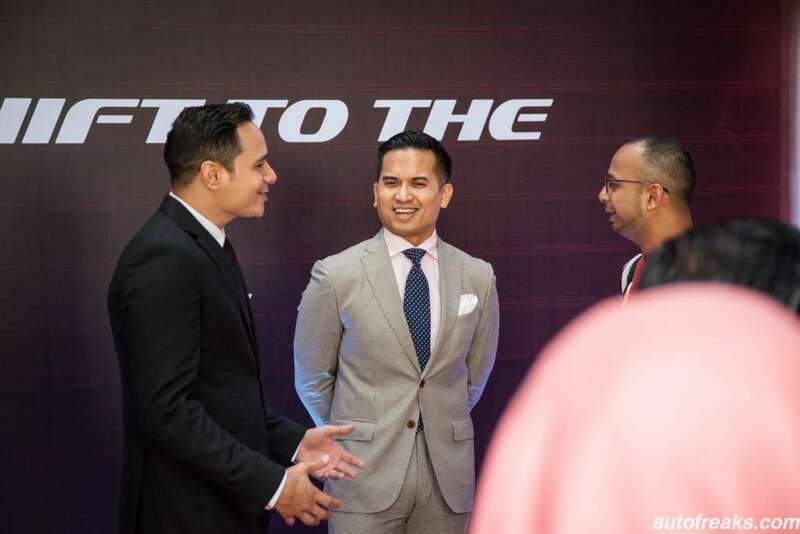 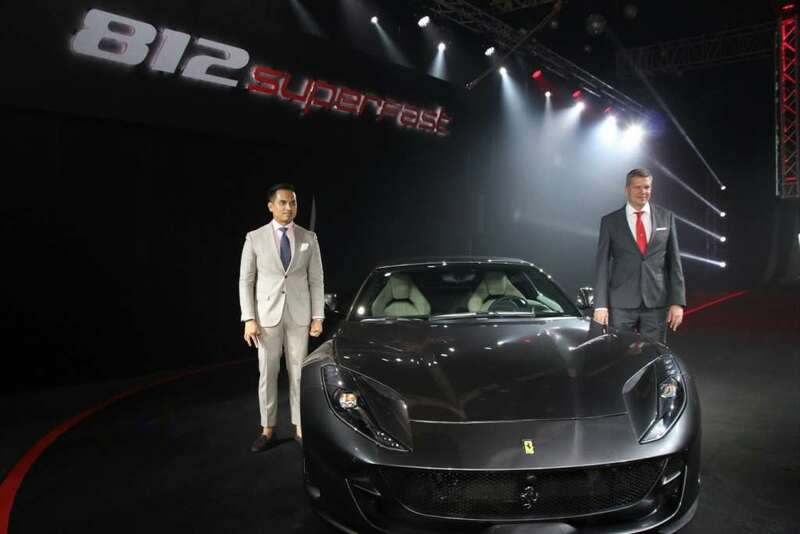 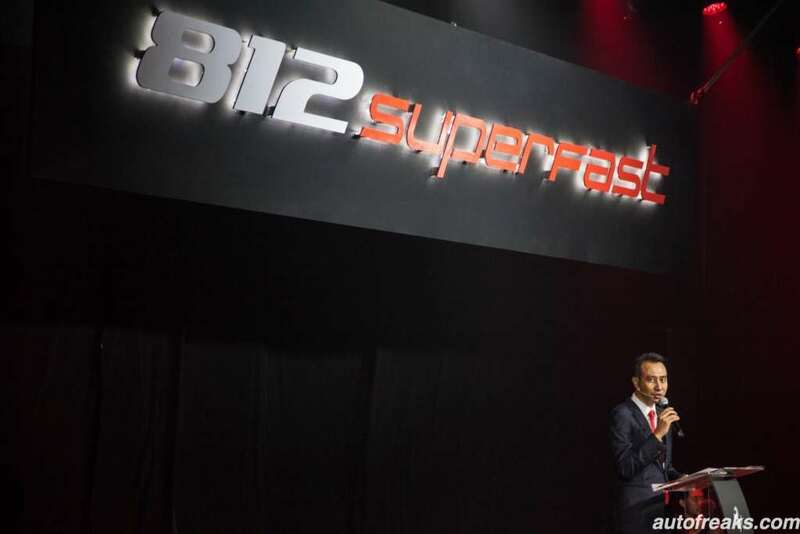 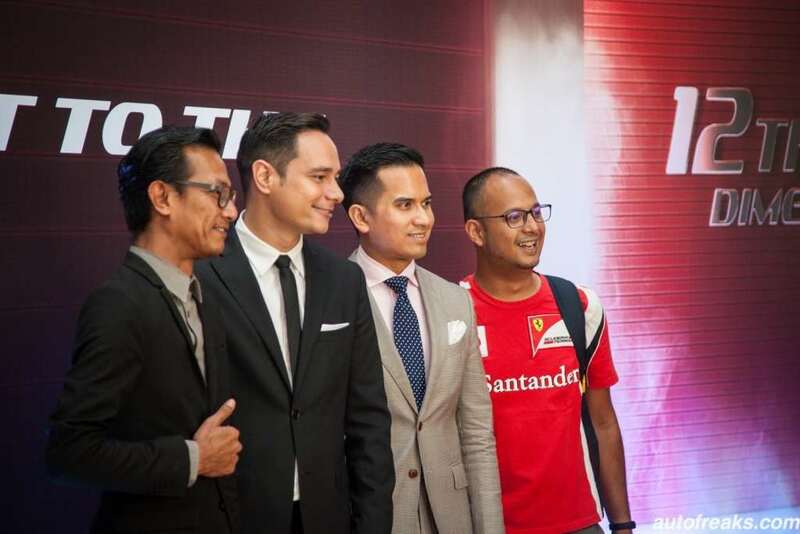 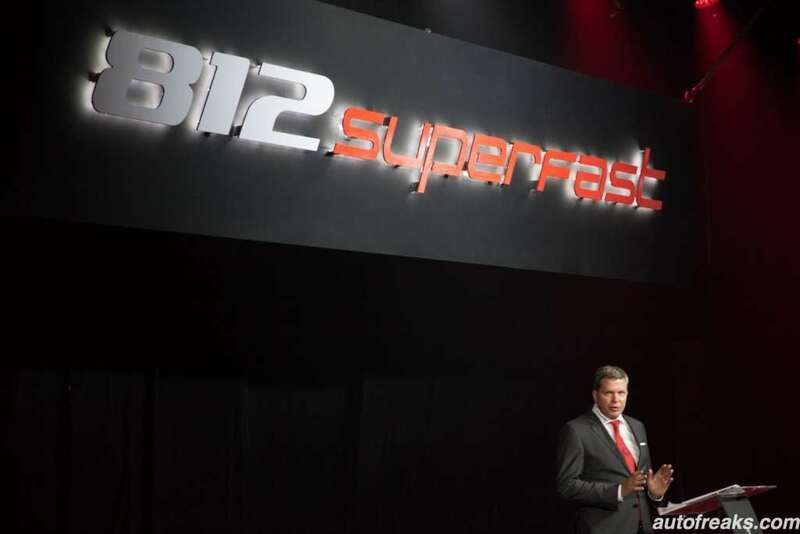 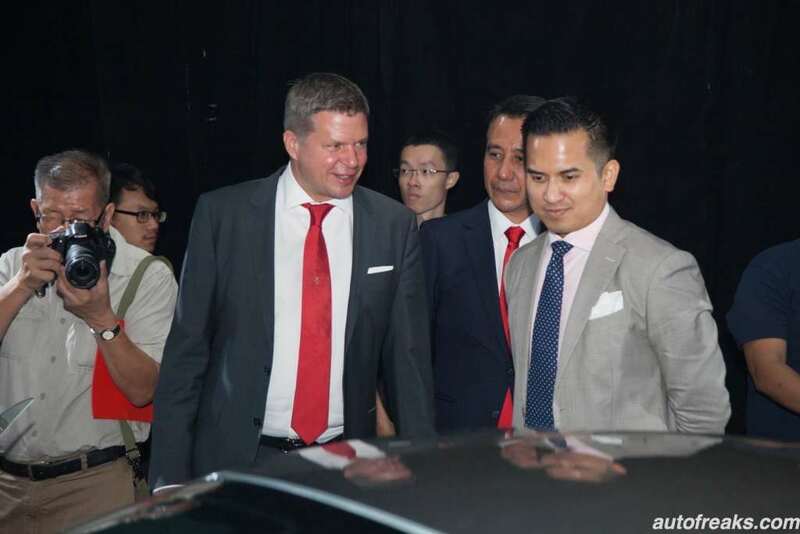 Present at the Ferrari 812 Superfast media premiere in Kuala Lumpur were Datuk Wira Hj SM Faisal Tan Sri SM Nasimuddin, Group Executive Chairman of NAZA World Group of Companies, Mr. Farid Sulaiman, Chief Operating Officer of Naza Italia Sdn Bhd, and Mr. Dieter Knechtel, CEO of Ferrari Far and Middle East Hub. 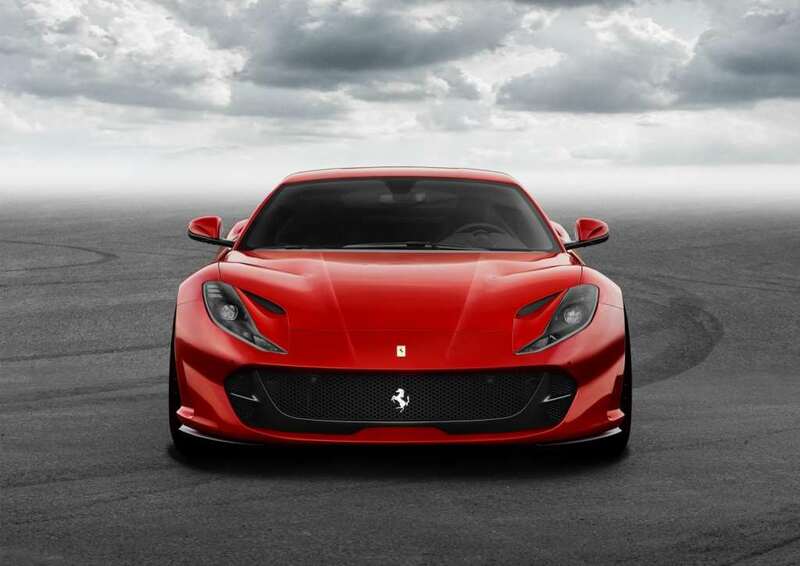 “Ferrari has once again pushed the boundaries of its own achievements with the exceptionally futuristic 812 Superfast, the most powerful and fastest road-going Ferrari in the marque’s 70-year history. 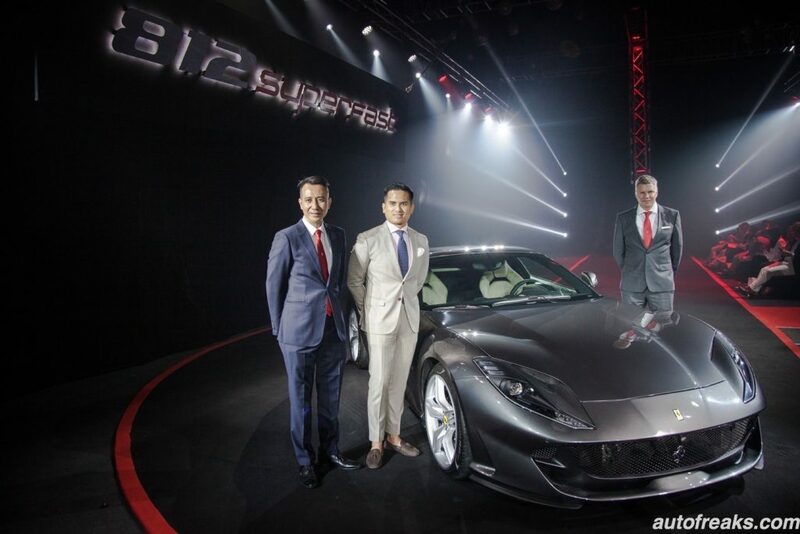 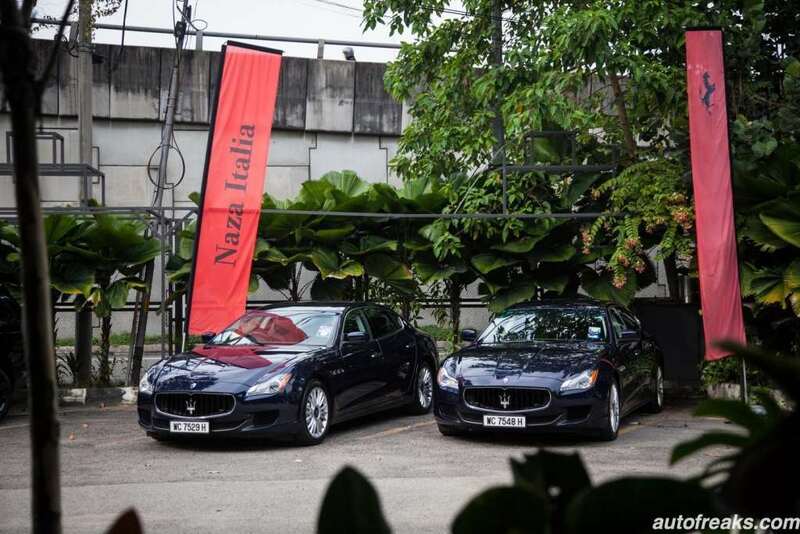 Naza Italia is thrilled to present this unique model for the first time in Malaysia, for we consistently strive to provide our discerning clientele with a varied and exclusive product line-up, all the while infusing passion into the 360 degree Ferrari customer experience,” said Datuk Wira Hj SM Faisal Tan Sri SM Nasimuddin, Group Executive Chairman of NAZA World Group of Companies. 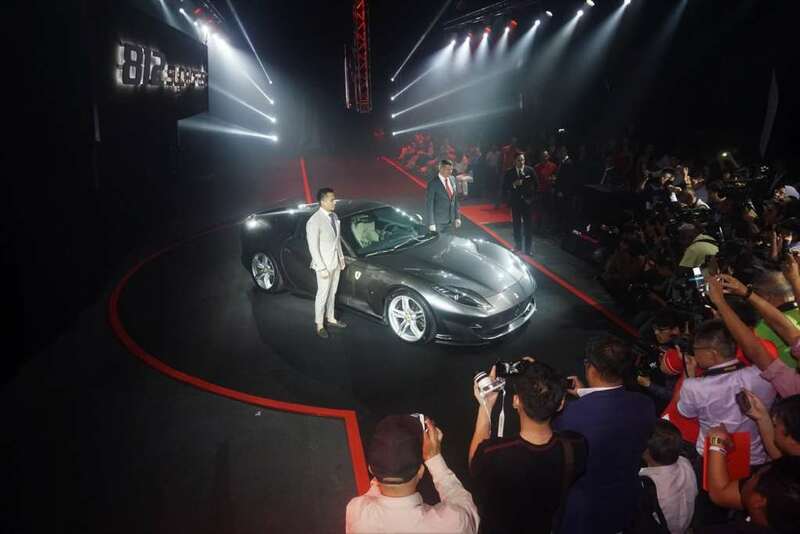 Ferrari’s latest supercar is being introduced at the base price of RM1,578,800.00 (excluding duty and customization options).